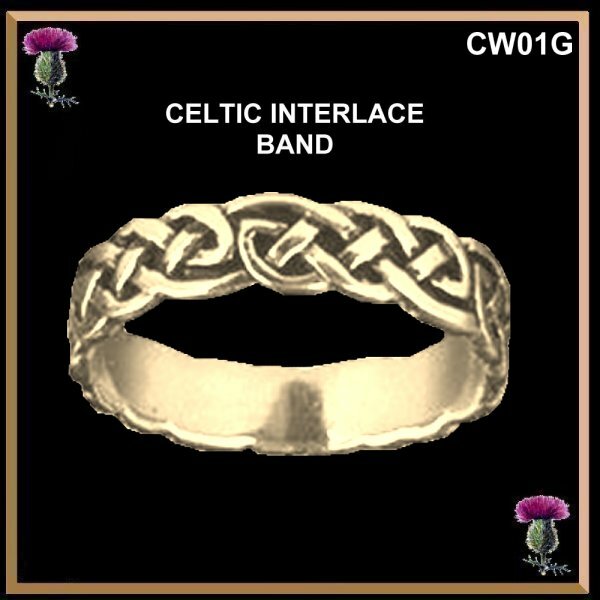 ​ Available in sterling silver & all colours and karats of gold. 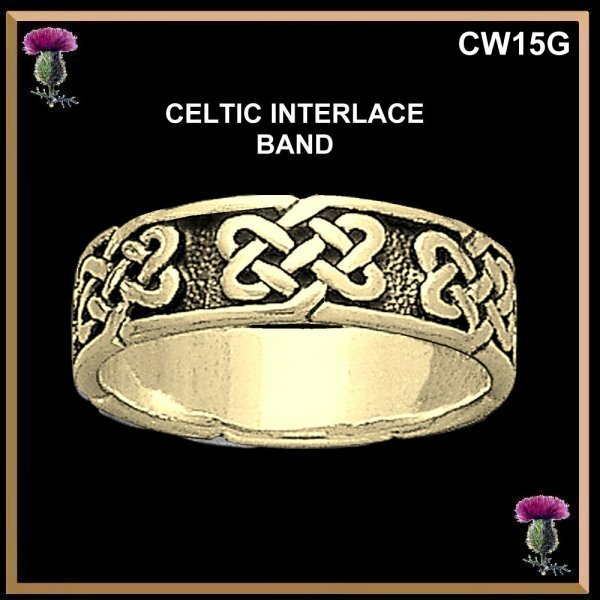 Available in sterling silver & all colours and karats of gold. 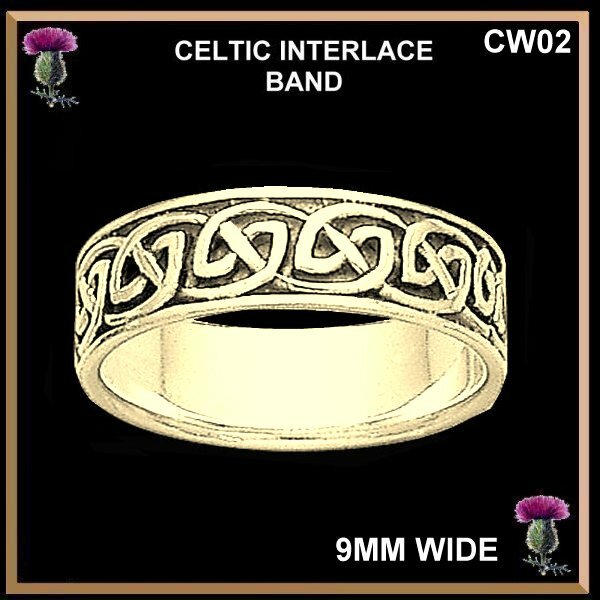 MATCHING SET ~ WIDE GENTS RING WITH RIMS AND LADIES NARROWER VERSION WITHOUT THE RIMS. 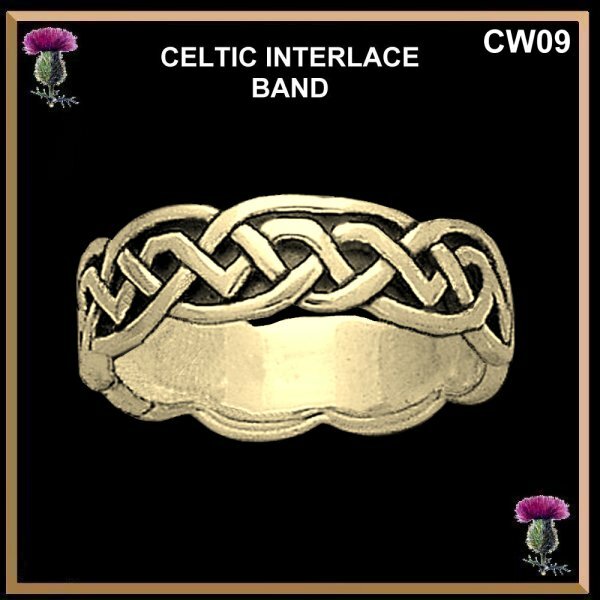 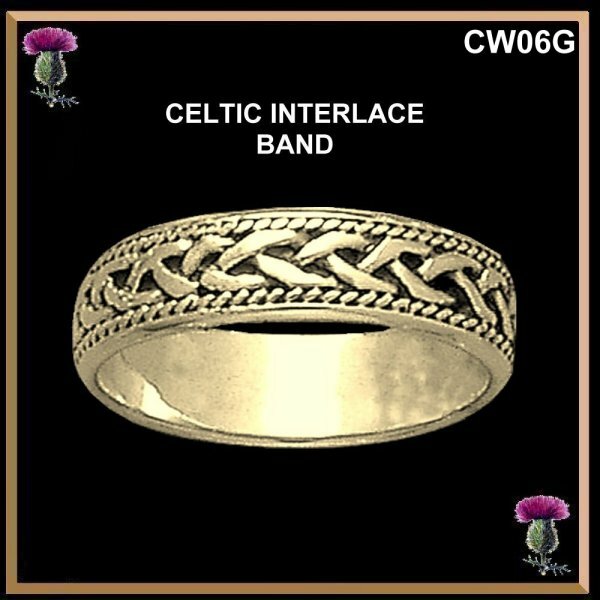 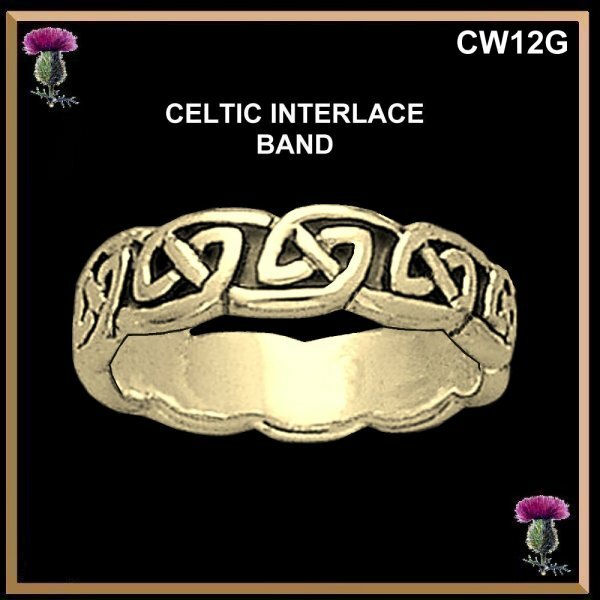 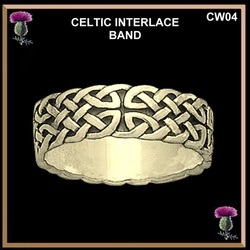 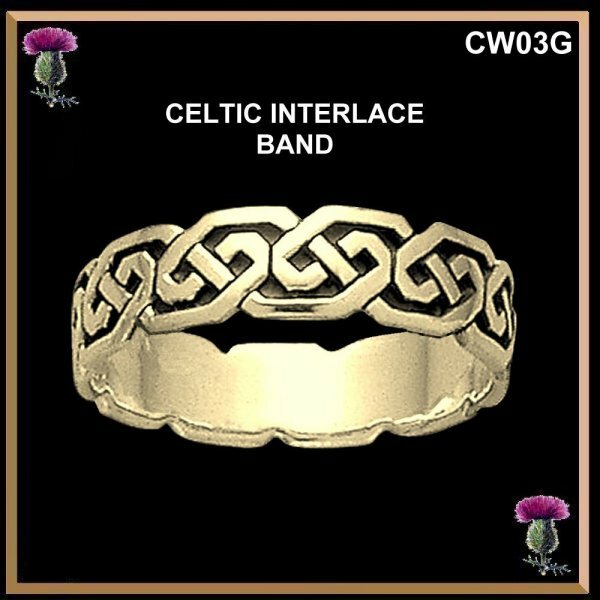 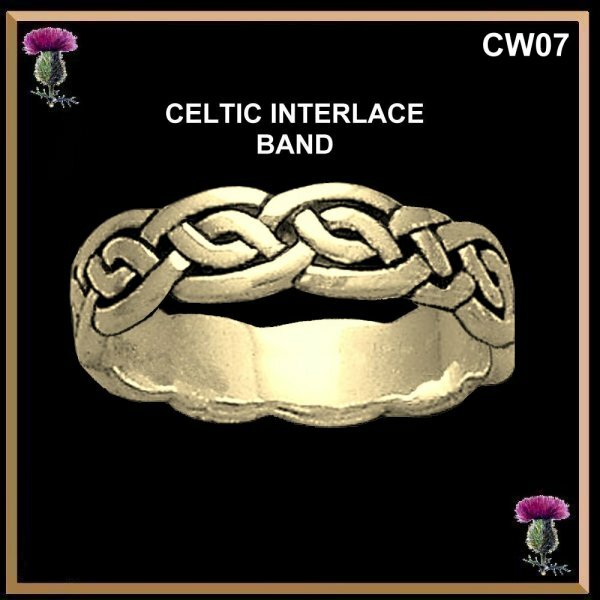 THE LADIES RING IS ALSO AVAILABLE PIERCED OUT BETWEEN THE INTERLACE PATTERN.